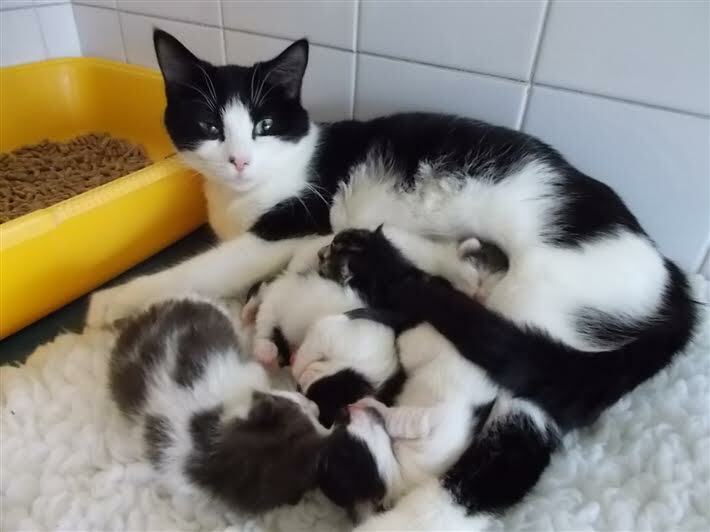 Hungry, homeless and alone, so many unwanted Cats arrive at our Branch. Sponsoring one of our cat pens is one of the best ways you can help, providing them with shelter, warmth, food, medical care and the love they need. It's easy to become a sponsor right now, for as little as 19p a day. 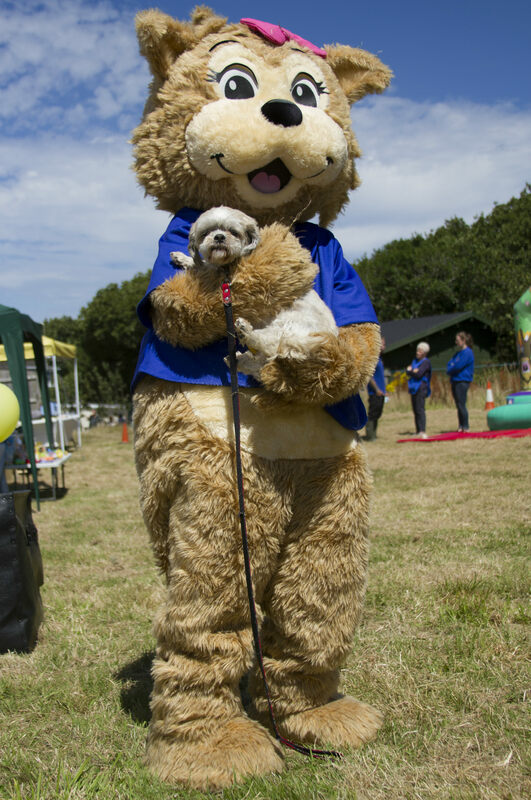 (please use this link to sign up and Teignbridge and Torbay branch will receive 100% of your sponsorship). 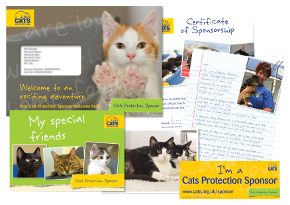 You'll get close to some very special cats as a Cats Protection Sponsor. 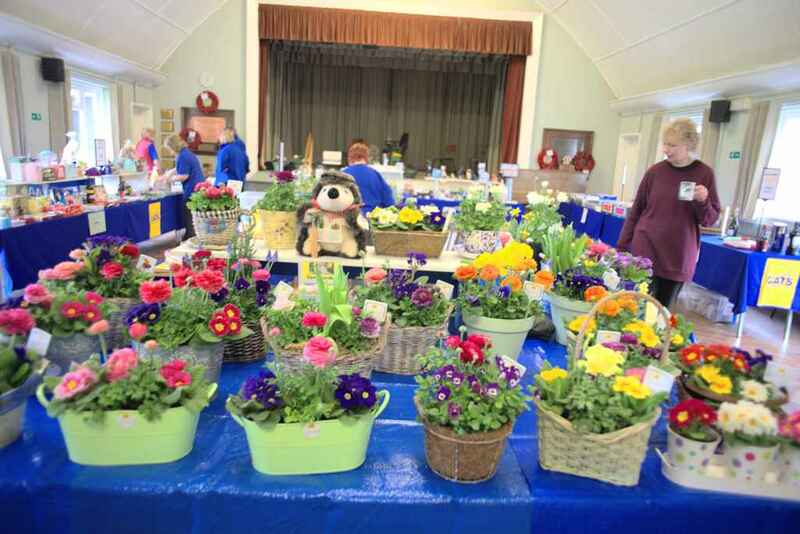 As a charity, Teignbridge and Torbay branch branch relies on the generosity and kindness of public donations to enable us to go on caringfor cats and kittens. Why not help us by joining our Weekly Lottery, or by signing up someone you love as a unique gift? It’s just £1 to play each week and you have great odds of winning! There are 100 cash prizes each week to be won from £5 to £1,000. All players are automatically entered into the Quarterly Super Draw, with a top prize of £10,000! 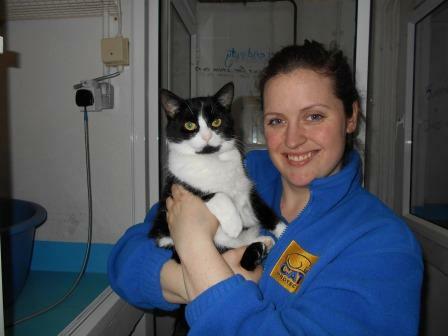 Alternatively, download your lottery form here and post it to RTJY-JUCB-AATE, Cats Protection, PO Box 1127, MAIDENHEAD. SL6 3LN. Visit our shop on Wellington Street, Teignmouth. We sell a large selection of quality preloved clothes and brand new stock like bags and gifts. Or, you can donate your own items for us to sell. Do you like making new friends? Could you spare just a couple of hours a week? Or maybe you are looking for something extra to enhance your CV? If you wish to donate directly to our branch, you can do so here.